While we still offer instrument rentals, repairs, new & used instruments, and high quality service like all other locations, Hartland has some unique departments from when the store was Hartland Music, the music store first embraced by the Hartland community. Learn more about our Piano Showroom and music lessons. The Hartland Piano Showroom provides the ultimate experience to purchase an acoustic upright or Grand Piano. This is Milwaukee’s ONLY authorized showroom for Kawai and Yamaha accoustic & hybrid pianos. For more information, use the link below, or call: 262-367-5952. 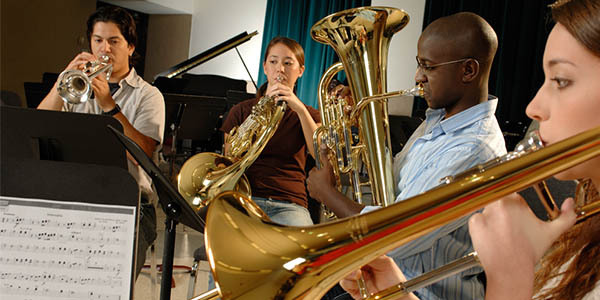 Waukesha County Conservatory of Music is a nationally recognized community of independent music instructors, educating over 2,000 students of all ages each week. For more information, use the link below, or call: 262-367-5952. 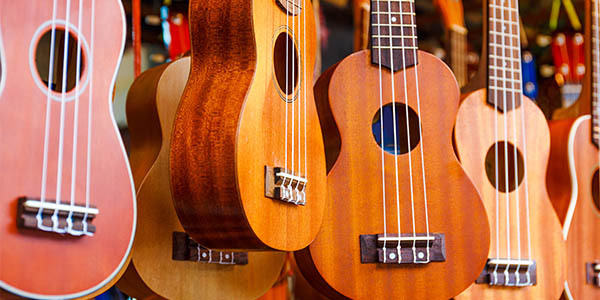 Do you need an instrument to be picked up from you or your child’s school? We offer free school pickup and drop-off for most local schools. If we do not offer pickup at your school, we will be in touch with other options. Have you repaired an instrument with us before?